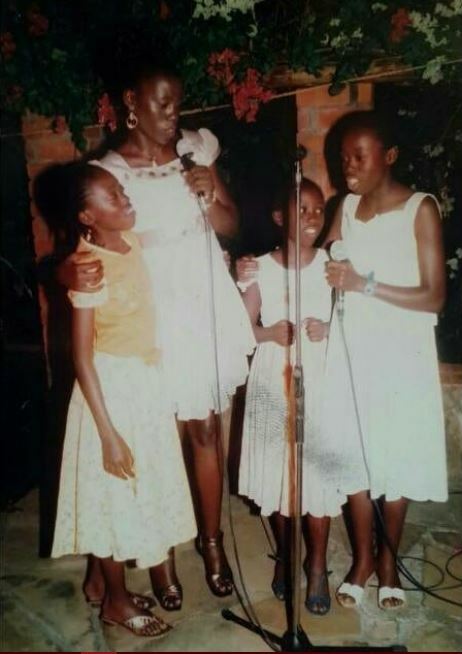 Believe it or not but Akothee could easily have been a gospel music singer. However, due to unforeseeable circumstances, the wealthy singer ditched the gospel for secular and as they say, the rest is history. 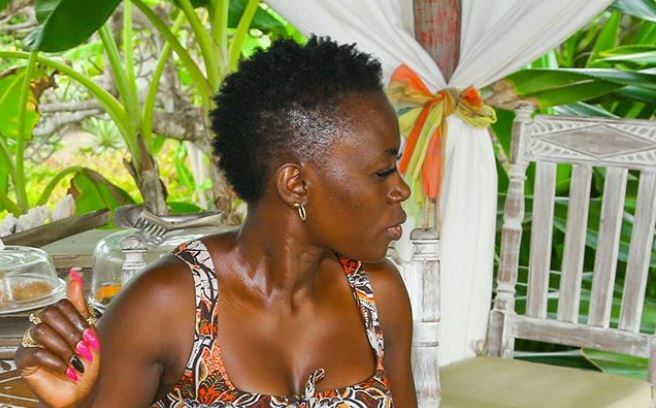 According to Akothee, the decision to quit being a Christ ambassador was influenced by the hypocrisy she experienced in Church after her divorce. The ‘Oyoyo’ hitmaker made the startling revelations on social media after some of her followers reminded her about church. “People reminding me of church, Am I the one holding the church key? Don’t you know that I was the best soloist in my church! Do you know that the church choir would feel empty in my absence? & the day I miss church everyone would know that mama vesha was not in church today! Do you know why I stopped gospel and went secular?” she posed in her Instagram post. The ‘Benefactor’ musician further answered her critics on allegations of being a bad role model, saying the world shaped her the way she is.